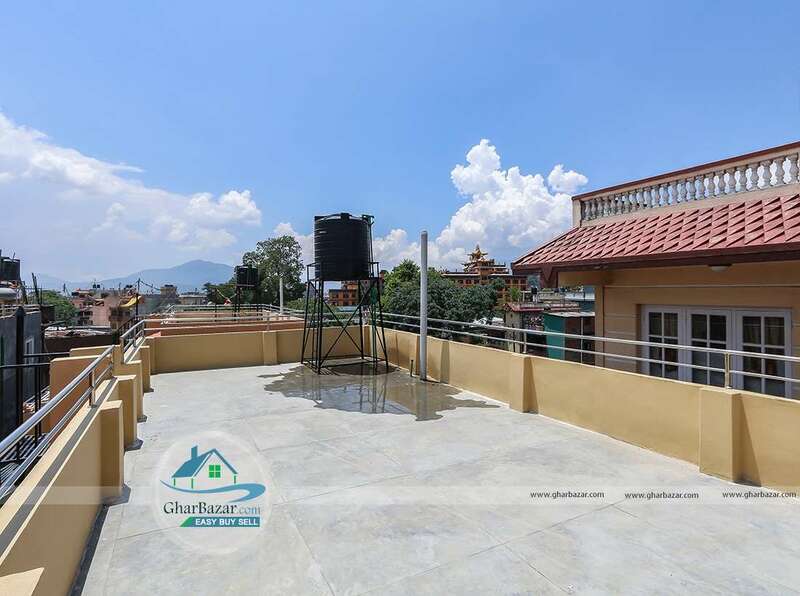 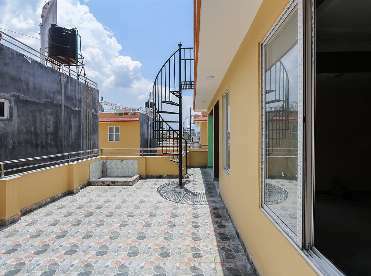 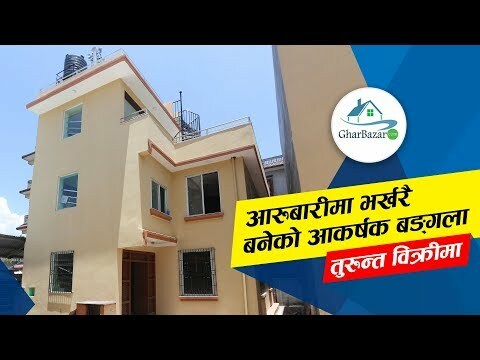 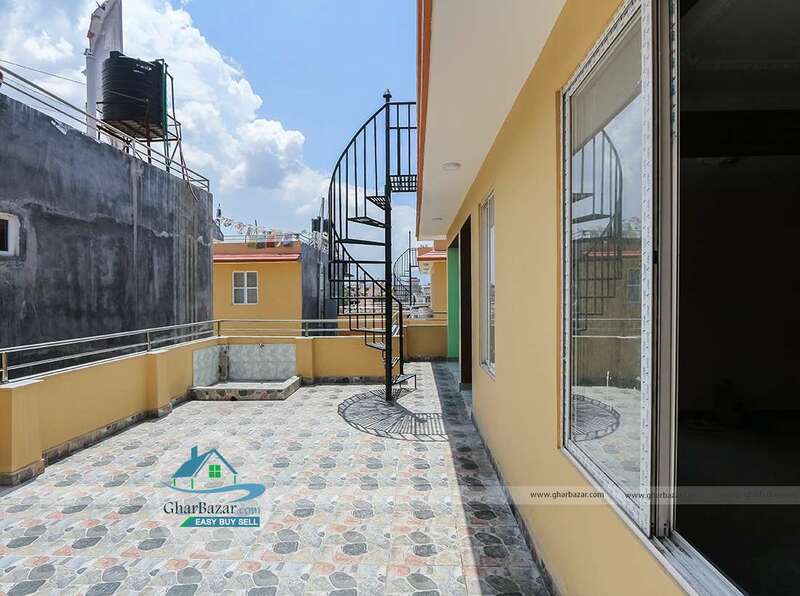 This is a newly built earthquake resistant bungalow located in the prime residential area at Arubari, Jorpati near Nepal Medical College, Kathmandu. It is 100 meter from Jorpati- Medical College main road and 500 meter from Tinchuli, Boudha. 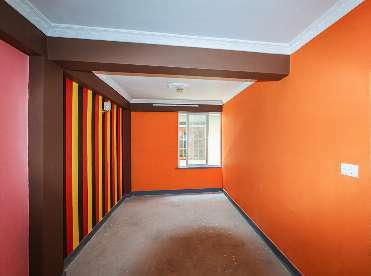 This is a 2.5 storied, south-west faced bunglow has access to 13 ft road. 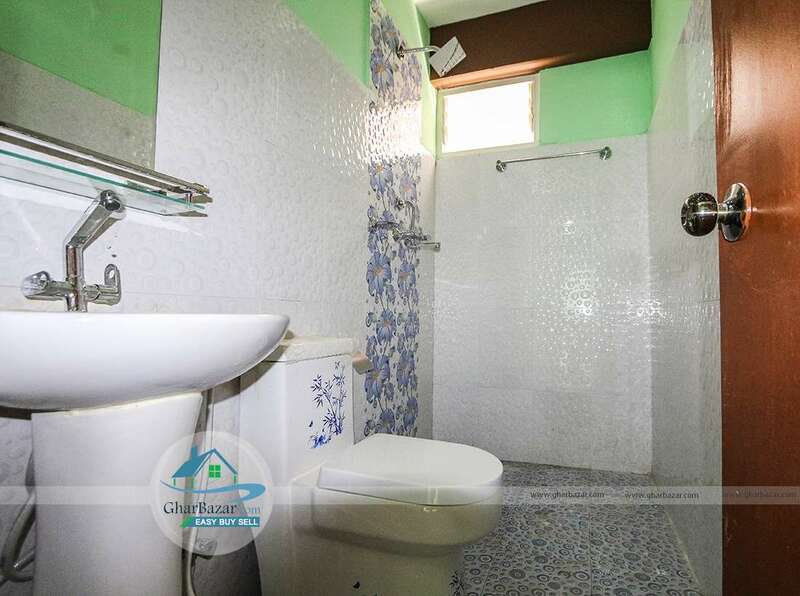 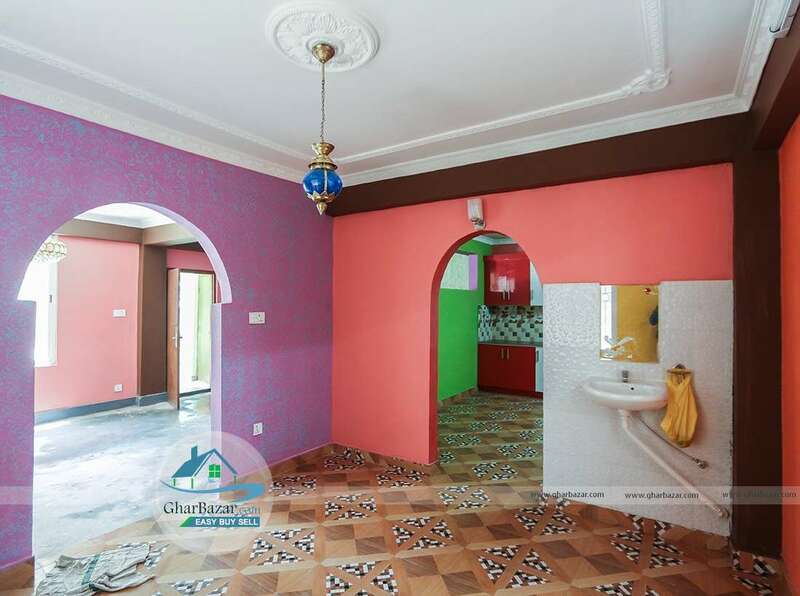 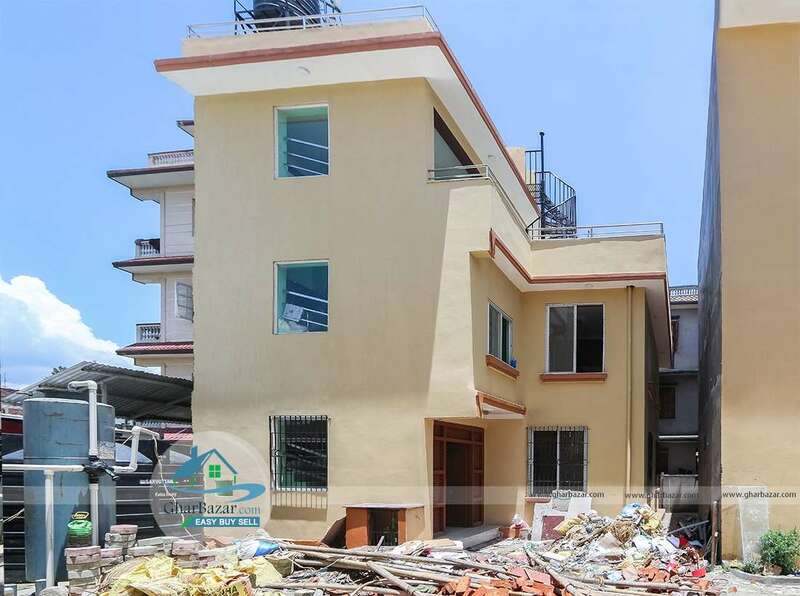 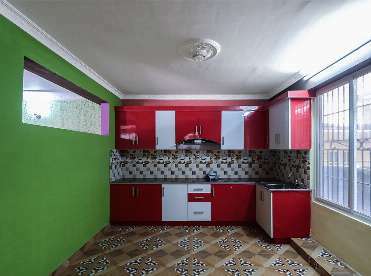 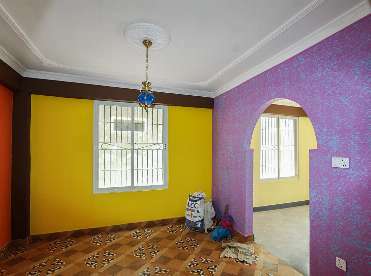 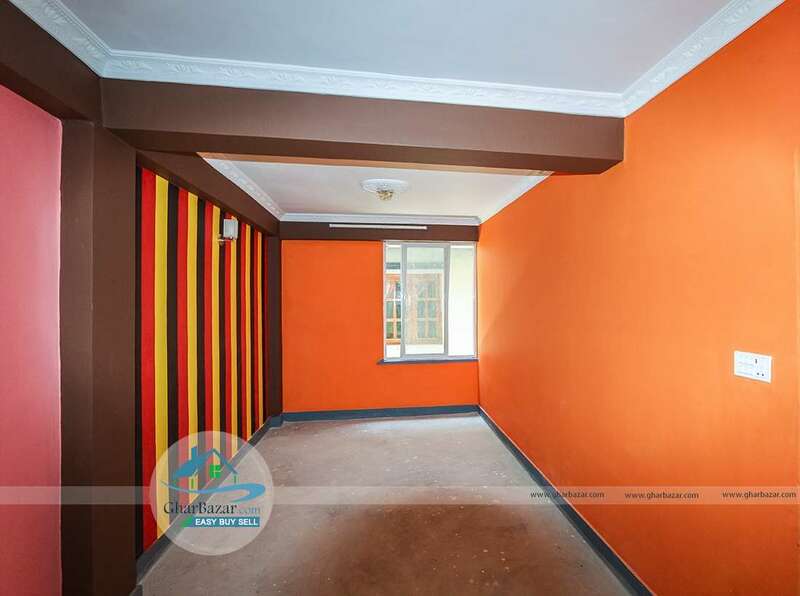 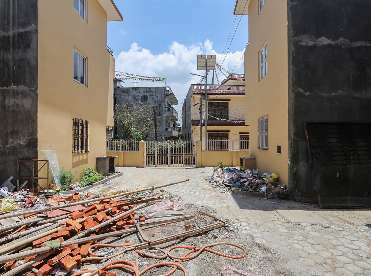 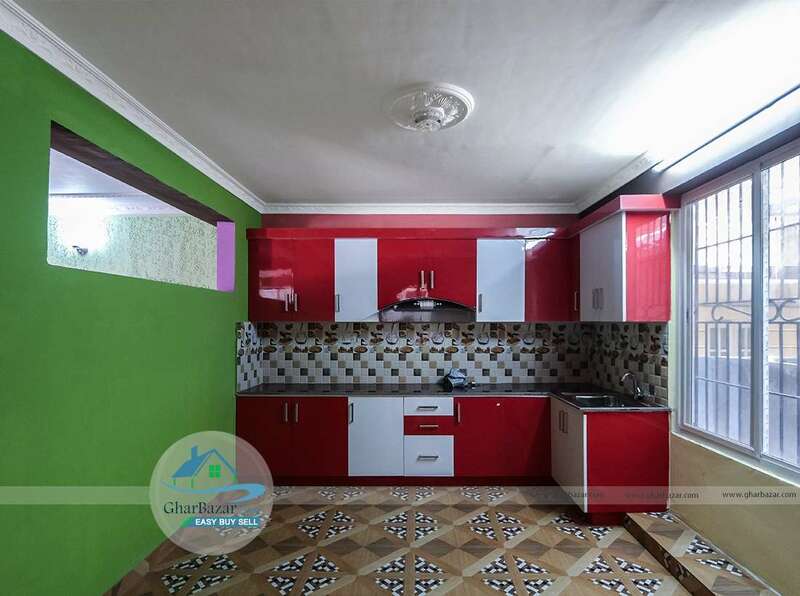 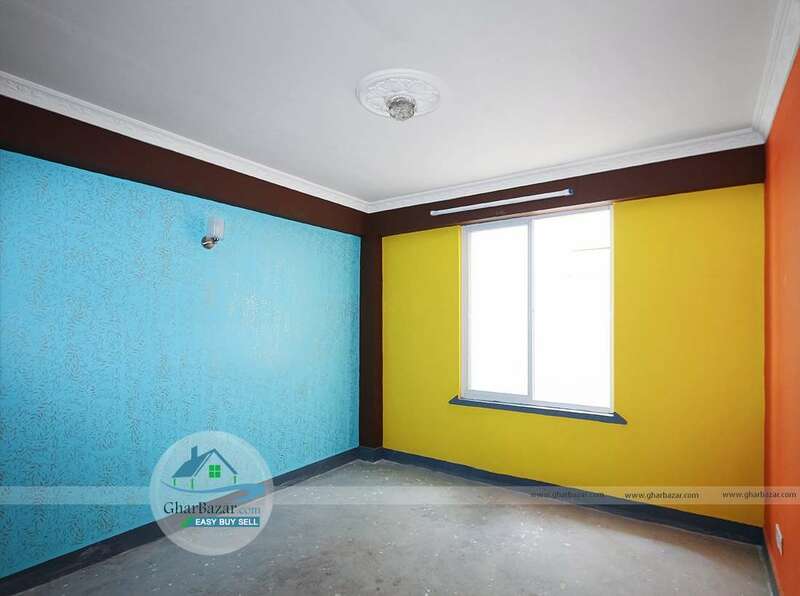 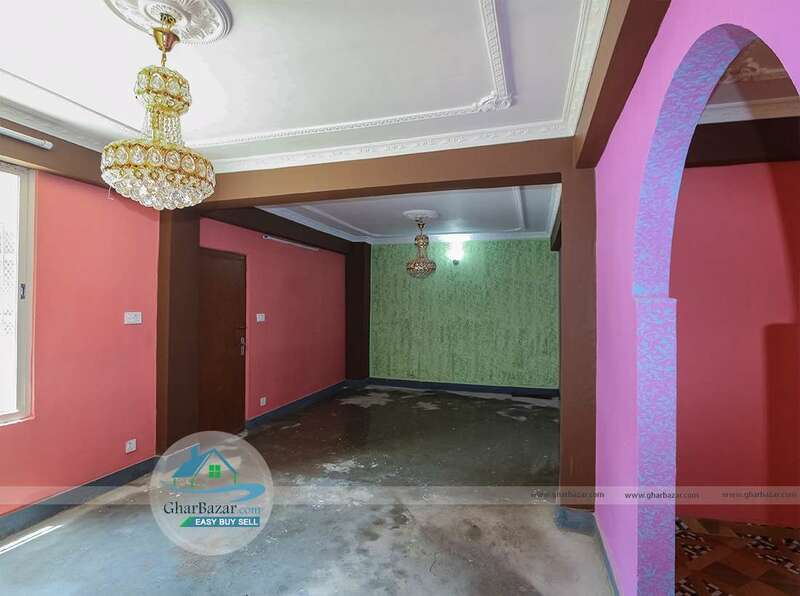 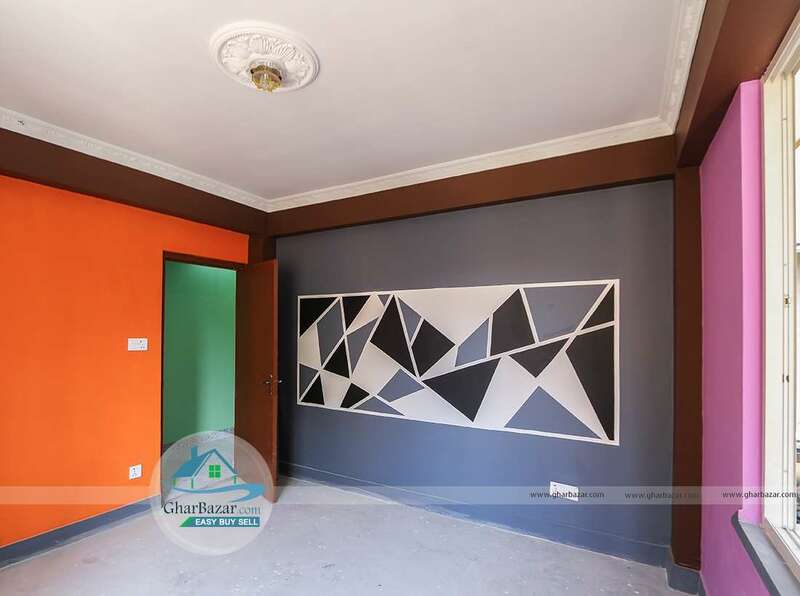 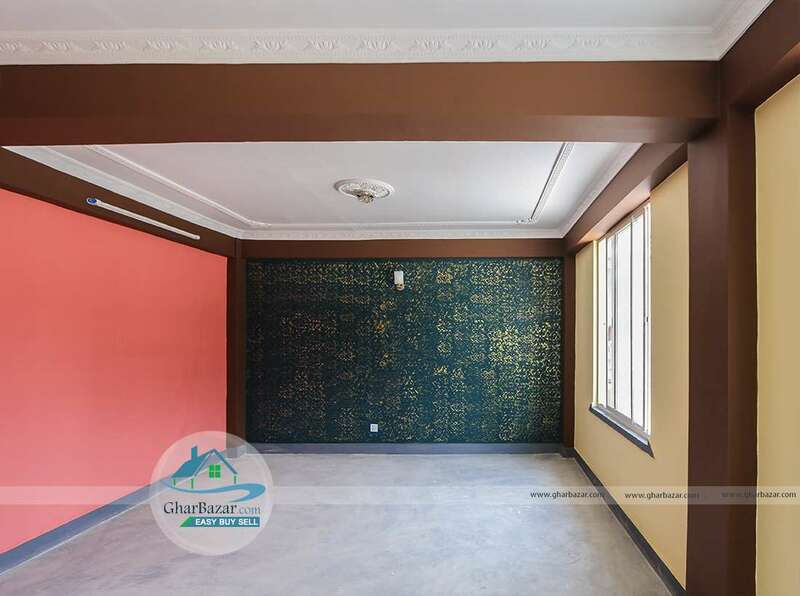 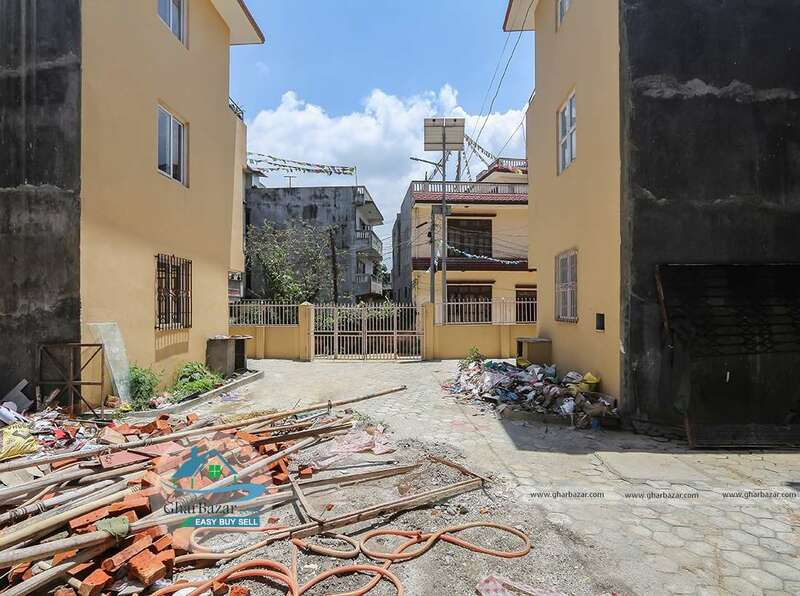 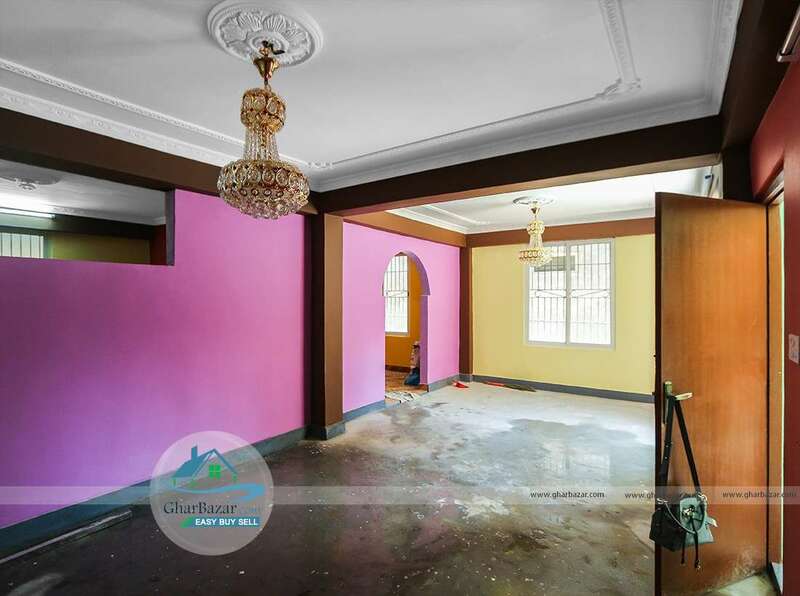 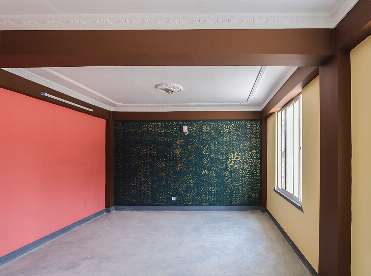 It is built in area of 4 aana with 3 bedrooms, 4 bathrooms, 1 kitchen, 1 dinning room, 1 living room, 1 master room and has parking space for 3/4 cars and bikes inside the compound. 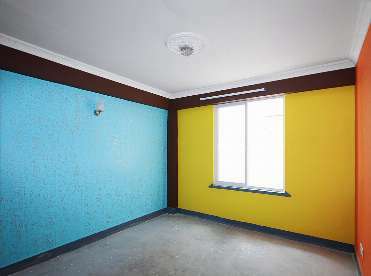 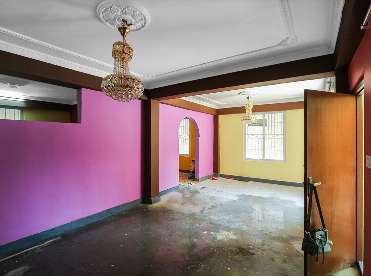 The property selling price is 3 crore 90 lakh.